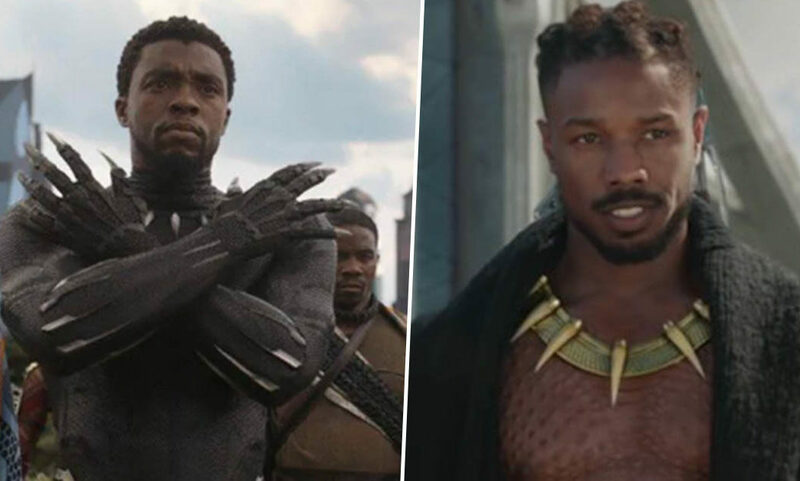 To celebrate Black History Month, Black Panther is returning to cinemas for a series of free screenings. Chairman and CEO of The Walt Disney Company, Robert Iger, announced the news on Twitter yesterday (January 28) much to the delight of fans eager to see Black Panther on the big screen once again. In the tweet, Iger also announced Disney will donate $1.5 million to UNCF, America’s largest minority education organisation, ‘to make the dream of higher education a reality for more students’. Today we are excited to announce Black Panther will return to the big screen to celebrate Black History Month from Feb 1-7 at participating AMC theaters. Tickets are free! We will also donate $1.5M to UNCF to make the dream of higher education a reality for more students. At time of writing (January 29) the tweet has received 4,500 likes as fans applaud the move. Booking is now open online for the screenings, which are taking place over the first week of February at 250 participating AMC cinemas across America. All you have to do is check the availability of the screening, enter your email and the ticket is yours. If a screening is showing as ‘fully booked’, you will be able to join a limited waiting list for cancellations. Black Panther is not only a cultural phenomenon, but it has continued to break boundaries since its release in February 2018. Last week (January 22) it became the first ever comicbook film to receive a Best Picture nomination at the Oscars. At the 91st Academy Awards on February 24, Black Panther will be competing against BlacKkKlansman, Bohemian Rhapsody, The Favourite, Green Book, Roma, A Star Is Born and Vice for what is considered to be the top prize. Kevin Feige, the president of Marvel Studios, feels the nomination is well deserved considering the impact Black Panther has had. The only way we ever wanted to do this project was the right way and that meant finding a filmmaker who had something personal to say, who had a vision and could take this character into another arena and showcase the power of representation on a canvas of this size. We’re very, very proud of what this film has done. The movie has made a cultural impact that is just humbling and gratifying to see. And we’re very grateful to the Academy for this recognition. 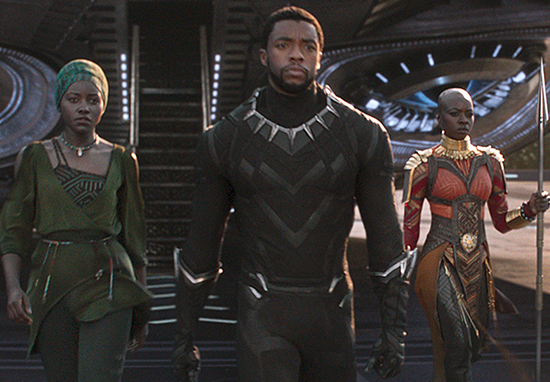 When the project was getting the green-light, Feige had a feeling it would be something truly remarkable, saying ‘there was a special energy’ surrounding Black Panther from the start. It was on the set, too, every day from all of the crew and the cast, you could feel how personal this was and how special it could be. And then certainly when the poster and trailers started to come out and people who hadn’t seen themselves in a film of this size in this way, it became a celebration of heritage and culture and that is very, very unusual for a film. Getting a Best Picture nomination is a significant achievement, but winning the award would be something else.